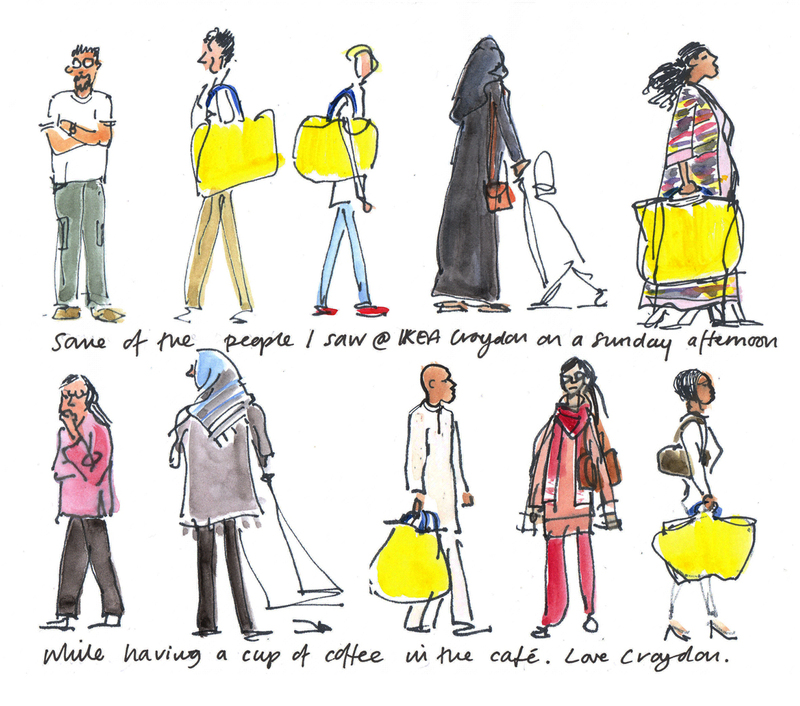 People-watching is quite fun :) love the range of people you've sketched! Thank you Yuri. I'm thinking of doing more at the shop as there are always interesting people to draw there. Great style! So many personalities. Thanks Cindy. 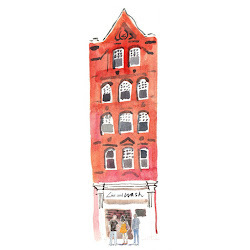 I love sketching in busy places - people are less likely to notice you!